Revenue for the quarter totalled nearly $129 million, down from $138.7 million a year ago, although direct comparisons year-over-year were complicated by a number of factors. Torstar Corp. is preparing to invest in multiple initiatives to transform its core business amid a challenging print advertising market, company officials said Wednesday after announcing first-quarter results. 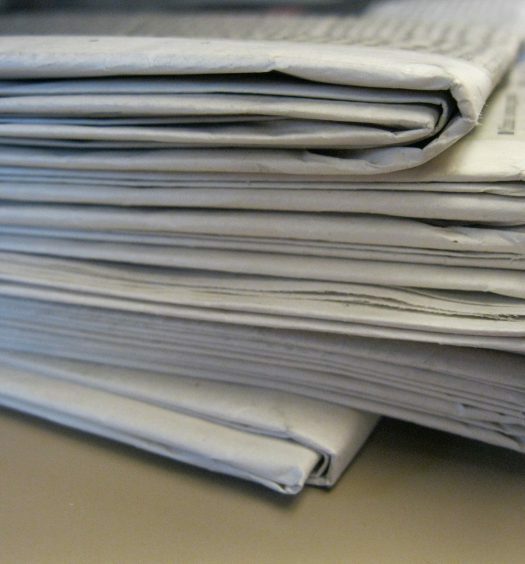 The Toronto-based company, which owns the Toronto Star and other Ontario daily newspapers, numerous community and commuter papers, and various digital publishing businesses, lost $14.5 million in its first quarter. The loss amounted to 18 cents per share for the quarter ended March 31 and was an improvement over the year-earlier first-quarter loss of $24.3 million or 30 cents per share. Revenue for the quarter totalled nearly $129 million, down from $138.7 million a year ago, although direct comparisons year-over-year were complicated by a number of factors including an exchange of publications with Postmedia that was announced late last year and completed early this year. 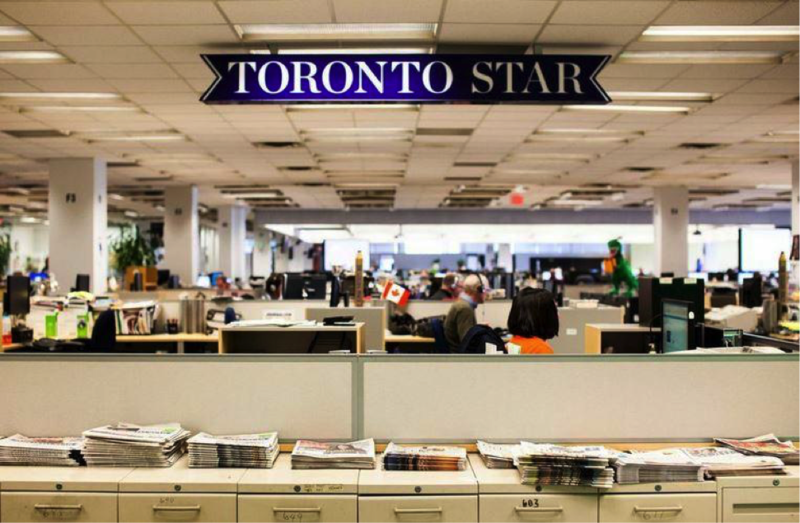 Torstar has said the Postmedia transaction is expected to reduce revenue because of publication closures but improve profit margins. In its outlook for 2018, Torstar said it’s planning between $11 million and $13 million of operating expenses related to transformation efforts, of which only $1.4 million were recorded in the first quarter. Incremental costs will be offset by savings initiated in the first quarter that will generate $14.7 million in annualized cost reductions at its print divisions, the company said. Torstar chief executive John Boynton told analysts that he’d provide more details about the transformation plans at the company’s annual meeting, shortly after the conference call, but he said there were many initiatives. “It is a combination of things but they all connect to one thing, which is re-inventing the core,” Boynton said. Torstar also said it is continuing to explore a way to get more certainty about its future expenses by shifting its defined benefit pension plan to the College of Applied Arts and Technology (CAAT) pension plan, which manages retirement funds for a number of employers. “This would be, essentially, our exiting the defined benefit pension plan business. CAAT would take on responsibility for all past liabilities,” chief financial officer Lorenzo DeMarchi told analysts in a conference call. The pension shift still requires consent from members of Torstar’s defined benefit plan and other approvals before a merger of the plans could be completed. On an adjusted basis, Torstar says it lost 20 cents per share for the quarter compared with an adjusted loss of 22 cents in the same quarter last year. 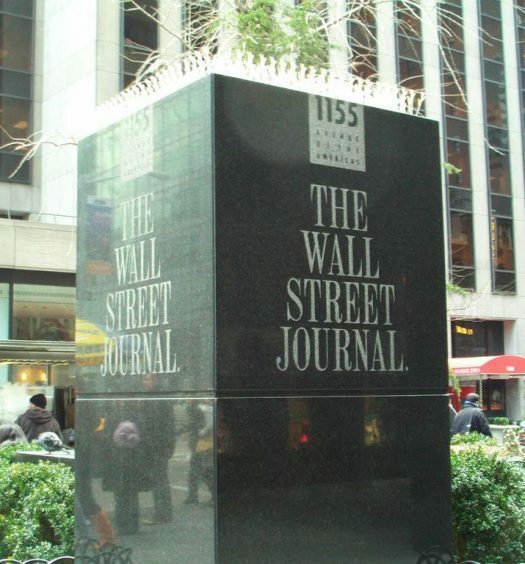 Analysts had estimated $125 million of revenue for the quarter and a loss of 14 cents per share, according to data from Thomson Reuters Eikon. The company says it sold Workopolis.com and related assets to Recruit Holdings Co. Ltd. in April. Following the sale and wind up of the remaining Workopolis business, the company estimates the net proceeds will be in the range of $2 million to $4 million. Besides the Toronto Star newspaper and its affiliated website, Torstar owns daily and community newspapers throughout Ontario, a 56.4 per cent interest in VerticalScope and minority interests in a number of other companies.